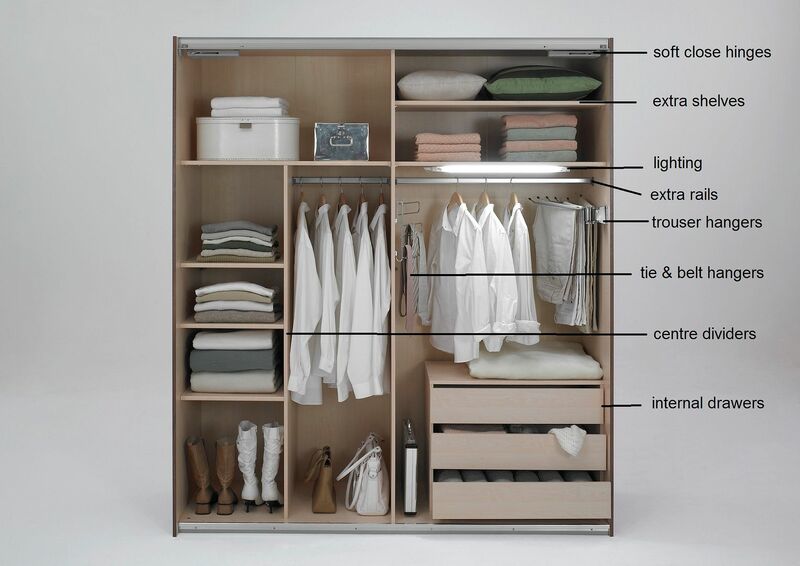 "Cologne" Sliding Door Wardrobe, in Concrete Finish. in Gorgeous New Concrete & Gloss White Finish. 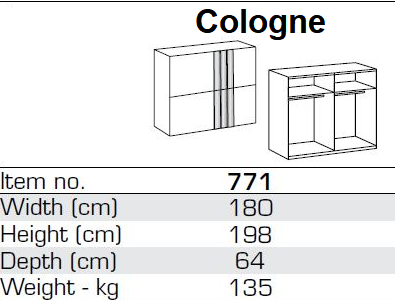 Cologne Range is Also Available in Walnut or White Finishes. Search for 'Cologne' to See The Full Range. 180cm Wide Slider, Split Into 2x 90cm Compartments. Can Be Purchased Seperately if Required. See Accessories Listing Below for Details.